This is where the magic starts to happen, the lights lower and your soul soars…Tears for Fears are approaching the stage! Annnnd here we go!! One more for today! Feels good to get this info out into the public. It’s tough as nails to get a little birdie in your ear and have to hold still until the band or venue releases it! LOL! So, there will be two shows in New Jersey and this is the second one. 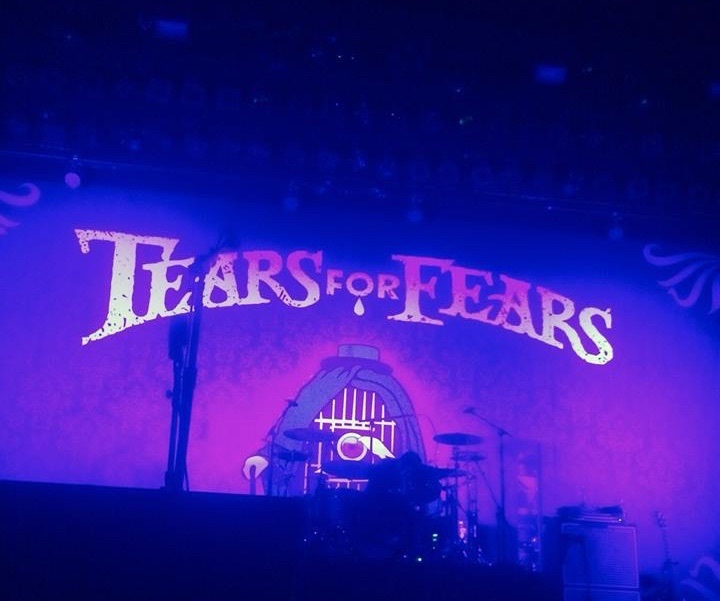 Tears for Fears will perform at Count Basie Theatre on Wednesday the 30th of September. Tickets start at $45 and go up to about $139 (not including fees, etc.) Tickets will go on sale at noon this Friday for the general public. If you’re a theatre member you may get a presale code of some sort via email. Call the theatre to check the exact member privilege offered. Now, tickets will also go on sale for the other two shows this Friday. So stay organised and make sure you’re not double buying from the same venue. Buy in order of show if you plan to go to all of them. Accmmodations: The theatre’s preferred list includes two of our favourite hotels. So click here and take your pick of places nearby. Meet & Greets – this is not a third party sponsored show. Contact the venue directly to see what opportunities they offer theatre members. There are many different member tiers. Next Next post: It’s Sir Orzabal’s Birthday!! Will be there with my son for his 21st birthday!! That is awesome, Deb! We look forward to shaking hands with both of you. Like to follow the travel club. If they make it next year somewhere in Florida , Georgia or on the southern east coast states I plan to be there. Would also like to meet the travel fans. I’ll be there too. Looking forward to getting there early to meet my fellow TFF fans!